Eradication of an infectious disease is an extraordinary goal. Public health has proceeded with modest goals of local and regional disease control, notable successes have occurred. Indeed, some diseases now thought of as "tropical" were previously endemic in temperate climates. Systematic application of hygiene, sanitation, environmental modification, vector control, and vaccines have led, in many countries, to the interruption of transmission of microbes causing such diseases as cholera, malaria, and yellow fever. A number of preventative measures are routinely used to prevent and control viral diseases. For the success of any comprehensive prevention and control policy, an adequate surveillance system is necessary. Vaccines are not available for all viruses. For those that there are, public policy decisions must be made as to whether at-risk populations are targeted or whether universal vaccination is pursued. Educating and spreading awareness about various viruses could somehow prevent it from spreading among people in the world. With a mission of educating the public about viruses, a team of two persons – Islam and Adham Hussein run the VirolVlog. VirolVlog is an Arabic vlog helps in containing and controlling the various viruses in the world through online education platform. 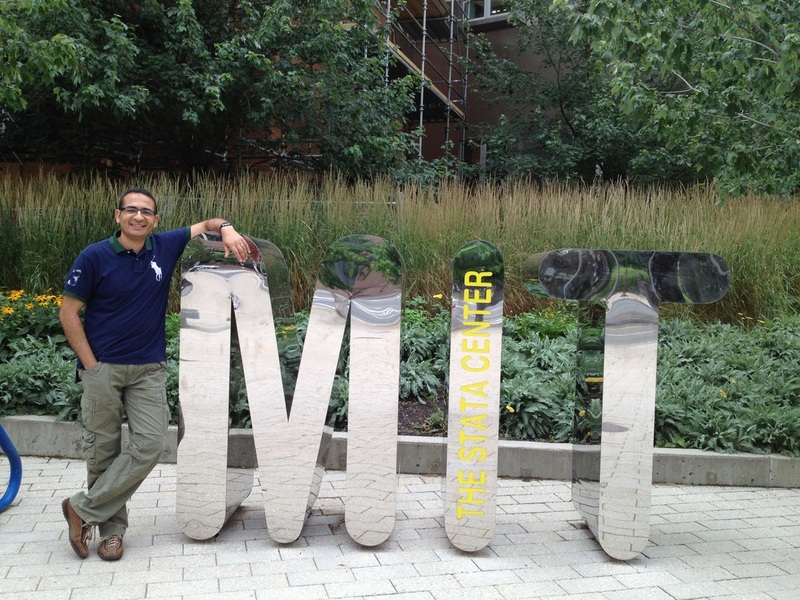 The founder of VirolVlog, Dr. Islam Hussein is a researcher and virologist at MIT, Massachusetts. His research tackled an array of viruses, including herpes, HIV and influenza. He is much passionate about online education, and has been involved with several initiatives, such as Tahrir Academy and Egypt Scholars. 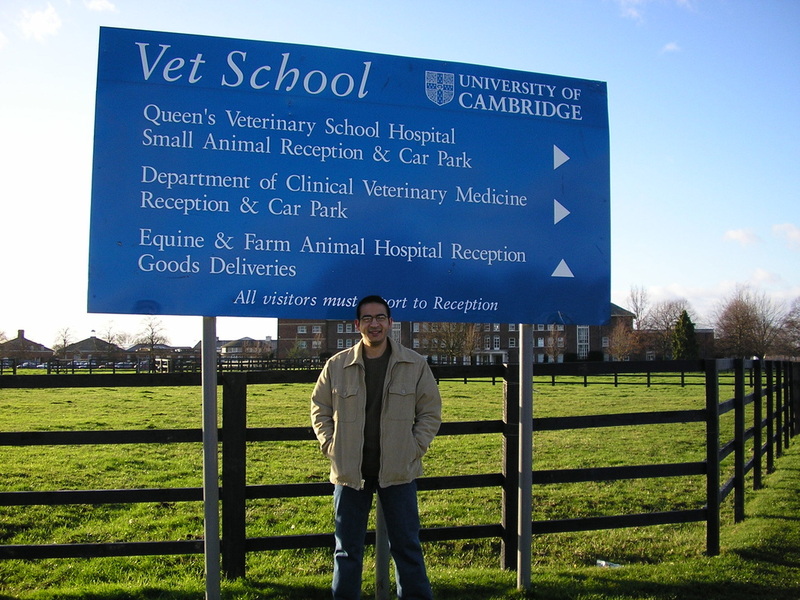 Islam Hussein holds a PhD in virology from the University of Cambridge and was recently listed by Nature Middle East as one of six Arab science communicators to follow. While, Adham is his son; a student in middle school. They have established a home studio, where they create scientific videos about viruses for the general public. The VirolVlog team needs funding to upgrade the camera and computer in order to increase the quality and quantity of their videos. VirolVlog videos cover some very important virology topics in a really simple and light-humored way. A major objective behind these videos is to provide the public with a genuine source of knowledge about the viral diseases they hear about constantly, usually from unprofessional media sources. The videos are available free on YouTube and are accessible for all Arabiic speakers. The Indiegogo campaign is currently live for funding to update their equipments and still two months left. Let’s support for their humanitarian act.